This spacious 3 bedroom, 3 bath townhome with a one car garage is in a wonderful location with hiking, snow shoeing and cross country ski trails right out the door. 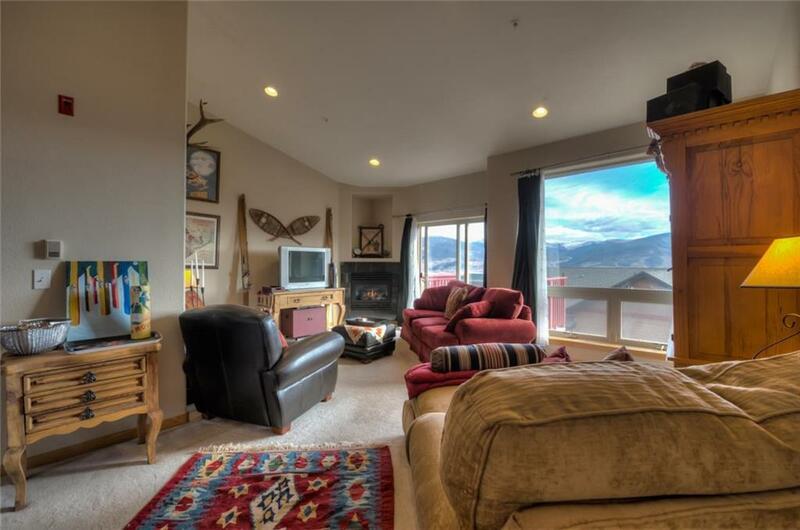 1744 square feet, vaulted ceiling, gas fireplace, granite tile counters, all with mountain peak and some Lake Dillon views create a welcoming alpine home. A few steps to the clubhouse provides a gathering room with fireplace, 2 hot tubs and an exercise pool. The townhome is offered at $535,000. See virtual tour link.